We are starting to hear some great reports about the Canon EOS 70D camera, although this is said to be similar in features to the cheaper Canon EOS Rebel T5i, so we thought it would be worth looking at a review on the Canon 70D to see what is involved with the Canon 70D camera. According to Consumer Reports the Canon EOS 70D is a quick and responsive device that contains a whole host of features as well as smooth focus. It’s worth highlighting the price of the Canon 70D before we continue as some may feel this is a pricey camera retailing at around $1,350. The review goes on to highlight the Dual Pixel CMOS AF system, as this is said to autofocus smoothly within both the photo and video modes, and this could be ideal for those who have had trouble finding a camera that has a decent focus as far as the video aspect is concerned. As they continue to document the specs and features involved they also discuss their own impressions using the 70D in varied ways in different modes. When it comes to shooting pictures they seem quite taken by the responsive LCD and quick focus, and the same can be said for their experience using flash shot and video. 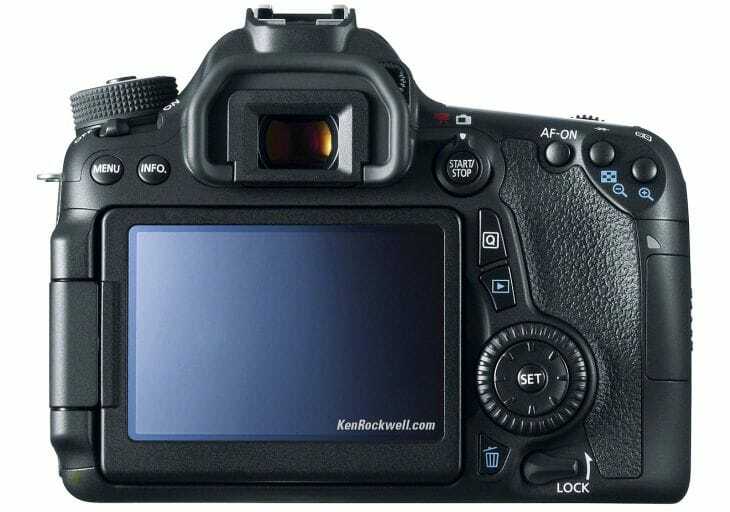 Overall they feel the Canon EOS 70D comes jam packed with features and this SLR will take a fair amount of time to get to grips with because of these full features. Regarding it as a great travel camera it is rather bulky and heavy and at $1,350 this is a bit expensive. Generally, they point us in the direction of the Canon EOS Rebel T5i, as this is less costly at $850, and includes a majority of the features seen in the Canon 70D. Therefore, if you are more interested in the Rebel T5i it might be worth checking out the video below as this gives us an informative look at what is involved with the Canon EOS Rebel T5i. In addition, last month we had a look at both the Canon EOS 70D vs. 7D in a sports test review where we compared the two and showed a video of this. The sport highlighted was squash and those who play it know how fast this can be, although the differences between the two cameras were not drastic. Now that we have added the 7D version into the mix are you confused about which one would be your ideal choice? From what we are hearing the Canon EOS Rebel T5i seems like a decent camera at a more reasonable price. In terms of the Comparing the 70D to the rebel nuh uh. The 70D is by far a more advanced DSLR, even though it may be placed in the Mid-ranged Class market as apposed to the 7D’s Advanced Class market. It is in some or most ways surpassing the 7D, 60D or T5I. So, put it this way. If you want a camera that shoots lke a professional or advance DSLR for a great price, and you have a willingness to learn the technical side of photography a 70D is a GREAT choice.